The Australian Under-21 Speedway Championship is a motorcycle speedway championship held each year since 1986, with the exception of 1994 and 1995, to determine the Australian Under-21 national champion. The event is organised by Motorcycling Australia (MA). The event was run as the Australian Under-18 Championship in 1986. This lasted just one year and was changed to the Under-21 Championship in 1987 to bring it in line with the Individual Speedway Junior World Championship which is also for Under-21’s. 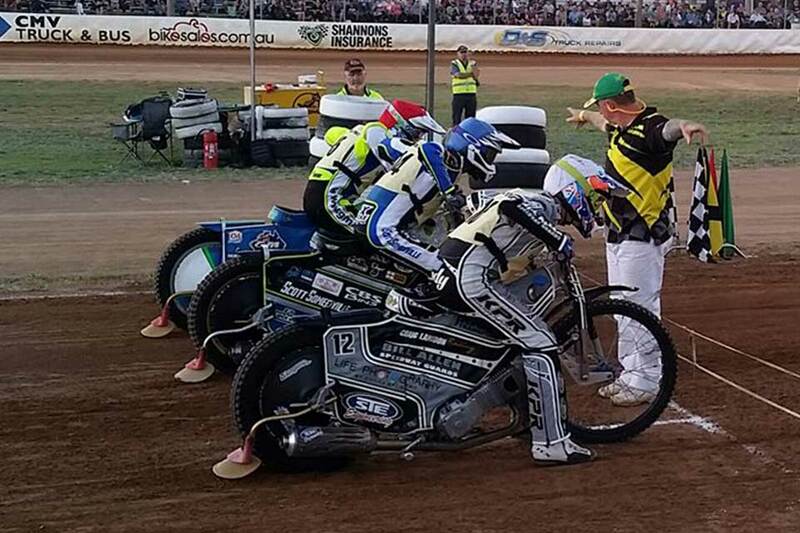 Leigh Adams from Mildura, Sydney’s Chris Holder and Victorian rider Max Fricke, jointly hold the record for most wins in the Australian Under-21 Championship with four wins each. Adams would win the 1992 Under-21 World Championship as well as winning a record 10 senior Australian Championships while in 1992 he became the first reigning Australian U/21 Champion to win the senior title. Holder won the 2012 World Championship. 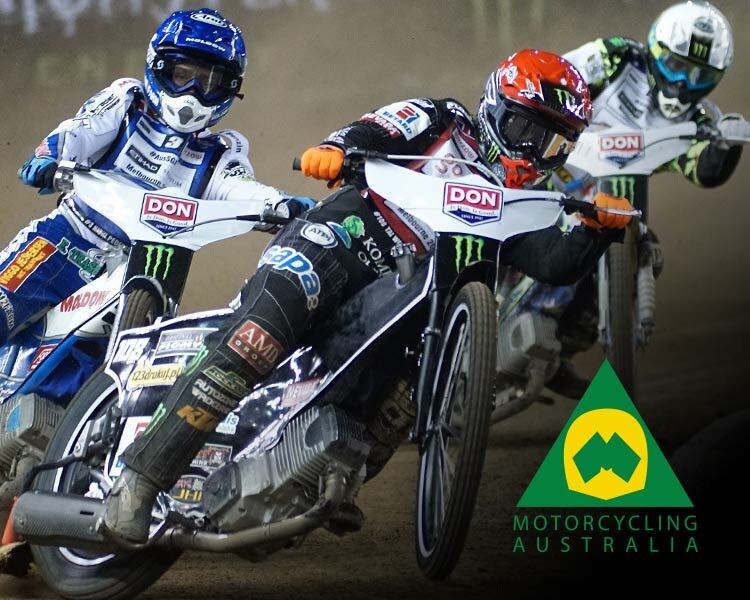 Triple Australian Under-21 Champion Darcy Ward won the Under-21 World Championship in 2009 and 2010 while finishing second in 2011 while Max Fricke won the Under-21 World Championship in 2016 after finishing 6th in the 2015 U/21 World Championship. Max Fricke from Victoria is the current (2017) Australian Under-21 Champion. 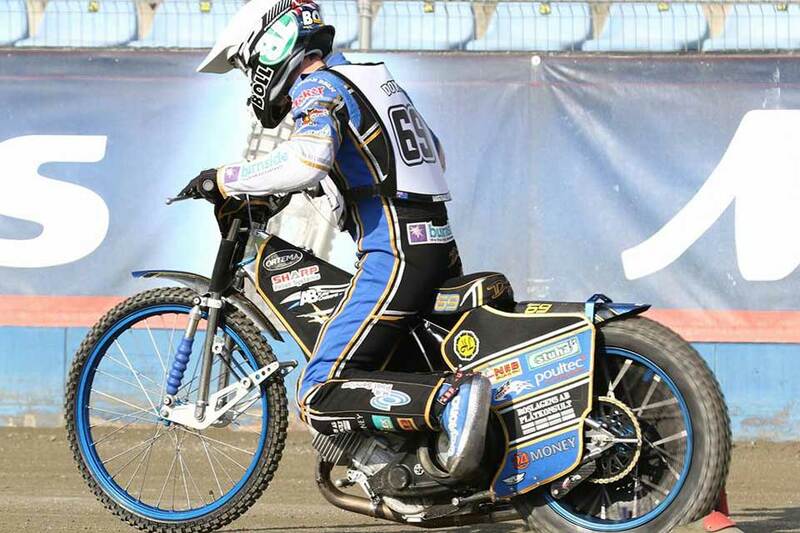 Frick won his record equaling 4th title at the Loxford Park Speedway in Kurri Kurri on 28 January.